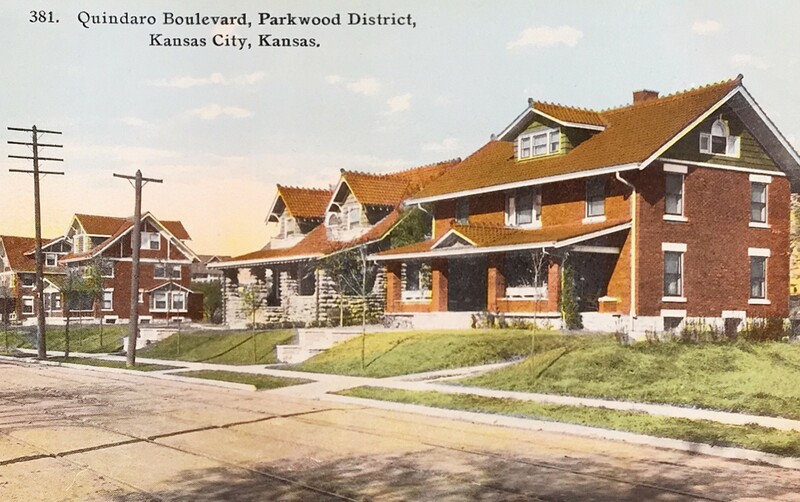 Today, we know Quindaro as a neighborhood located in north Kansas City, Kansas. 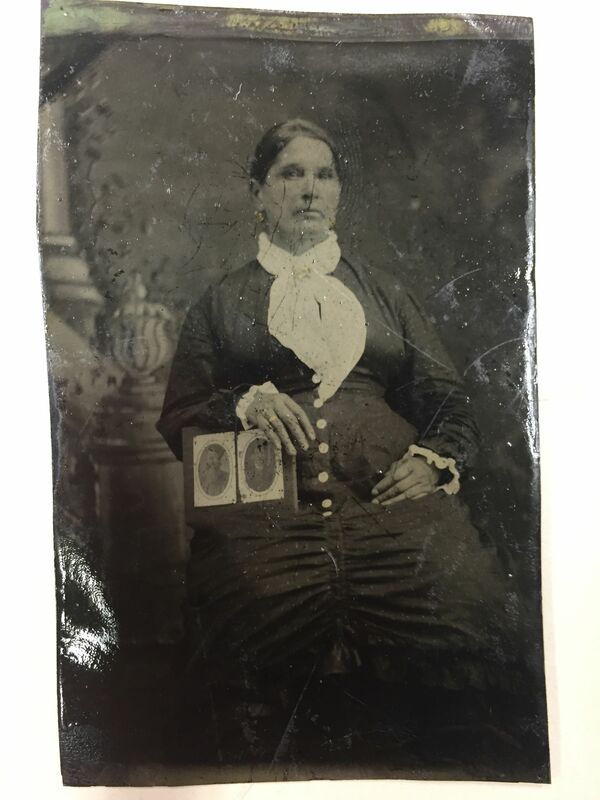 Originally, Quindaro began as a town named for Nancy Brown Guthrie, whose Indian name was Quindaro. 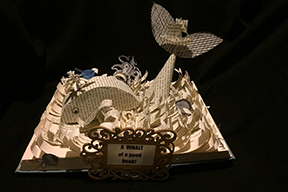 A Wyandot Indian word meaning a bundle of sticks and interpreted as "in union there is strength, Quindaro began as a boom town a few years after Kansas became a territory of the United States in 1854. 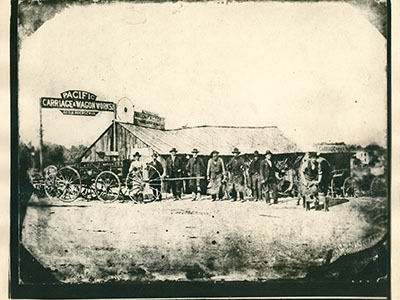 The town of Quindaro was located along the Missouri River making it a good location for steamboats to dock. 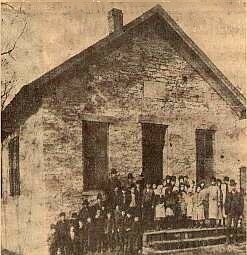 Additionally, Abolitionists resided in the area and were helping slaves escape via the Underground Railroad. 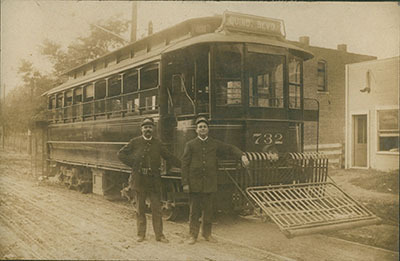 Construction of the town began in 1857. However, a few years later, people began to abandon the town. 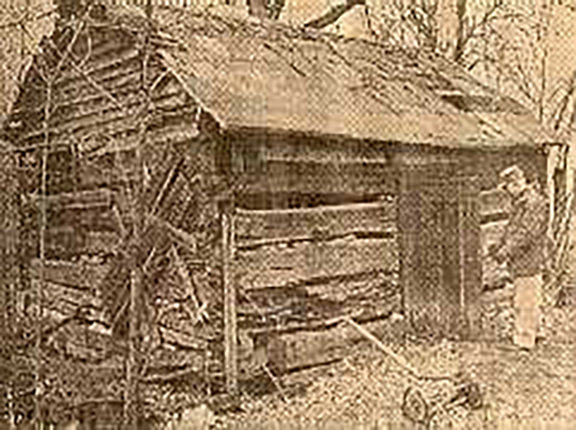 Eventually, a new group of people, most of African descent, claimed the abandoned farms and buildings in the area. 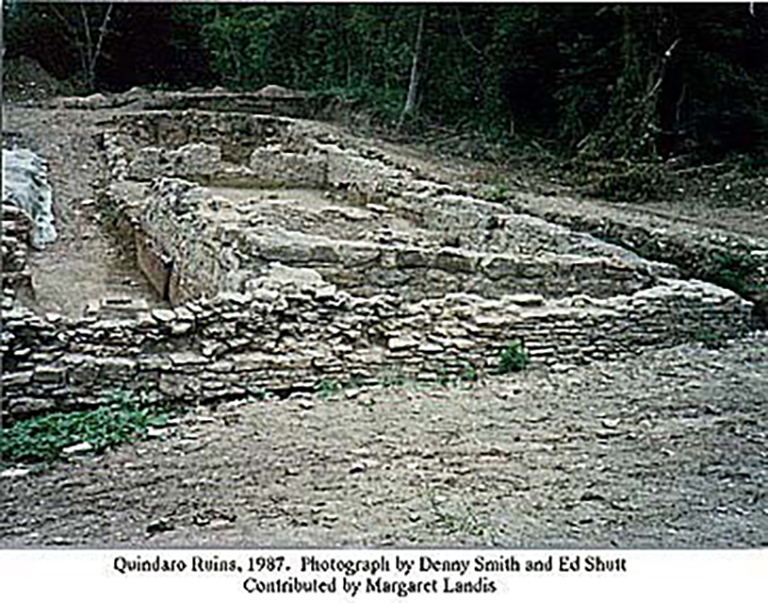 Nevertheless, the site on which the original town of Quindaro fell into ruins. Today, we can view the town's ruins, which have historical landmark status. 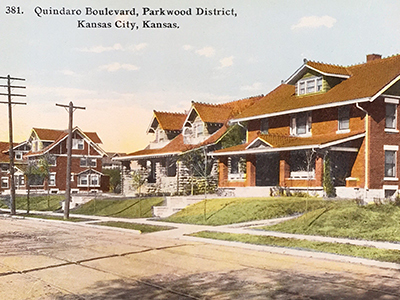 Historical photos and documents tied to Old Quindaro also can be viewed at the Old Quindaro Museum, 3432 N 29 St, Kansas City, KS. 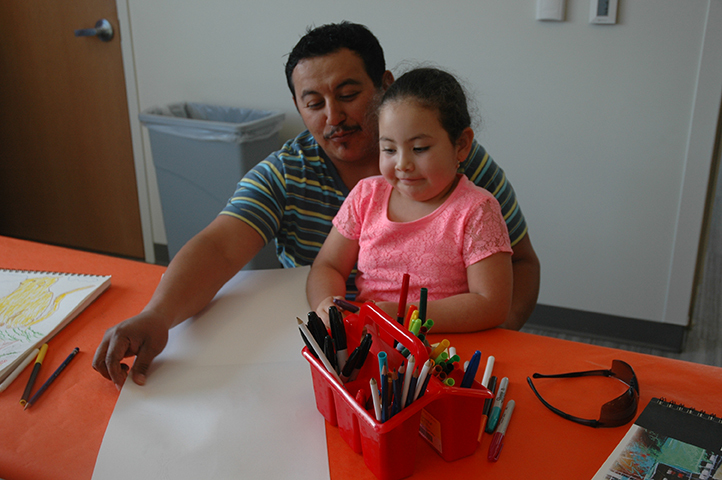 The Museum focuses on the history and the families that made Quindaro possible. 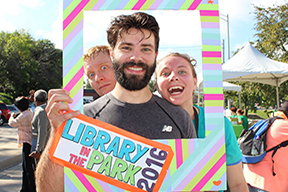 The following are notable residents from Quindaro. 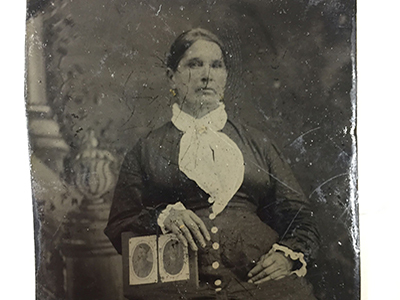 Elizabeth May Dickinson 19th Century Dickinson is one of the early pioneers of Wyandotte County, Kansas. 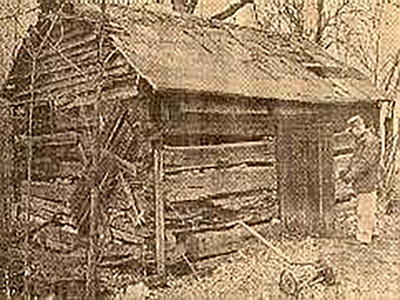 She arrived and settled in Quindaro, Kansas in 1859. 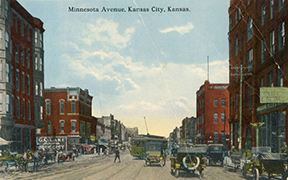 She later moved to Kansas City, Kansas and became the city's first librarian in 1895. 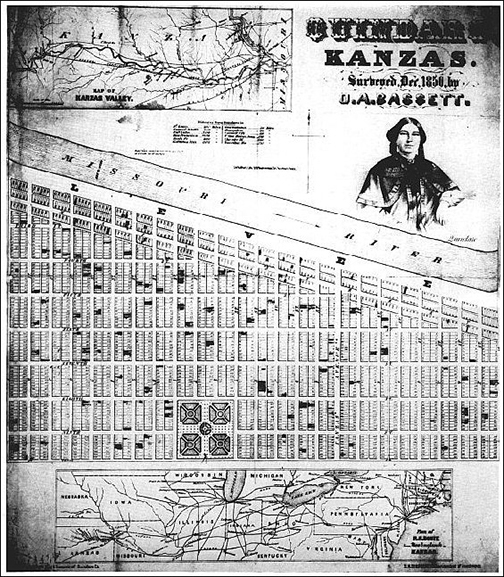 Dorcas 19th Century The first recorded resident of African descent in the area that is now known as Kansas City, Kansas was a woman named Dorcas, who was brought here by William Walker, Jr. in 1847 to the Wyandot settlement at the mouth of the Kaw (Kansas River). William Walker 19th Century Walker was a member and leader of the Wyandot Nation. 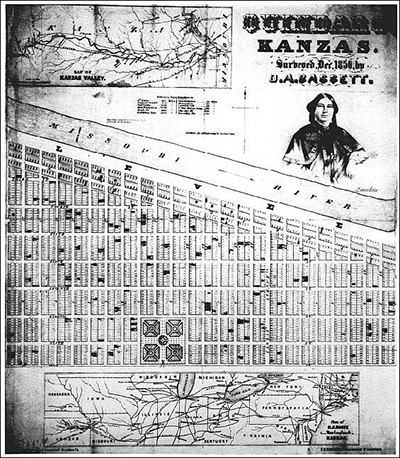 In 1843, he left Ohio with the Wyandots and settled on land that became known as Kansas City, Kansas. He was appointed Provisional Governor of Nebraska Territory in 1853 serving in that position until the territory was divided into the two territories of Kansas and Nebraska. Governor Walker was a noted writer and historian. Politically he was a Democrat, and supporter of the Methodist Episcopal Church South's stance in favor of owning slaves. He was the owner of a female slave named Dorcas and her husband. He freed them both before the start of the Civil War. 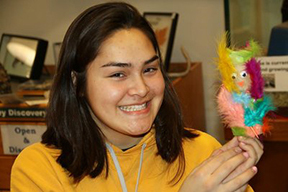 The following images relate to Quindaro. 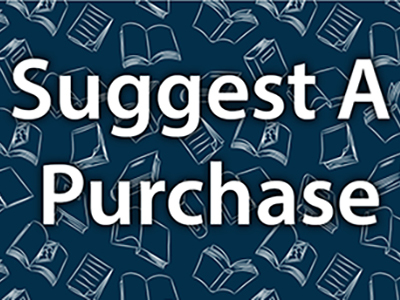 The articles available are from newspapers based in Quindaro or are about the Quindaro area. 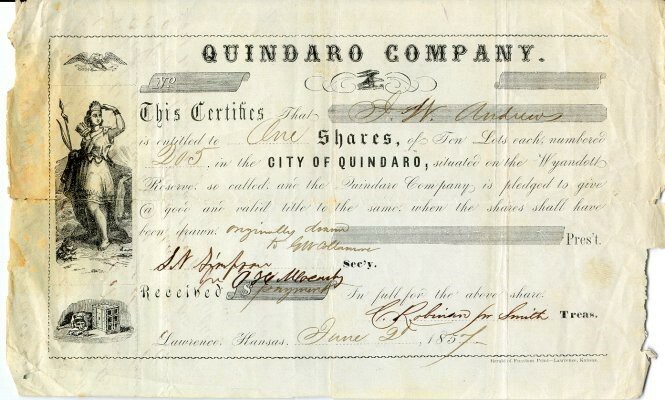 Quindaro 5/13/1857 History and thoughts about Quindaro. Chindowan 5/13/1857 Defining Chindowan and information about the newspaper. Our Position 5/13/1857 Newspaper’s position on Kansas as a Free State. What is Implied in Free Institutions as Opposed to Slave Institutions 7/4/1857 Opinion/essay regarding slavery. To the Patrons of the Chindowan 8/1/1857 Associate Editor resigns from the Chindowan. 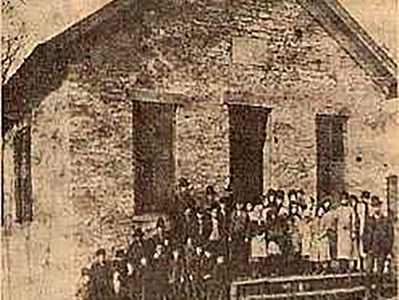 Wyandott Nation Votes Requested 8/8/1857 Requests votes for Free-state constitution. A Steamboat for Kaw River 3/19/1857 Navigation and movement along the Kansas River. Kanzas and Civil War 12/19/1857 Newspaper voicing support of Kansas as a Free State. The Cradle of Progress 5/6/1857 Short notices about the Quindaro Literary Association. Last Words 6/12/1857 John M. Walden offers final words as he steps down as editor. 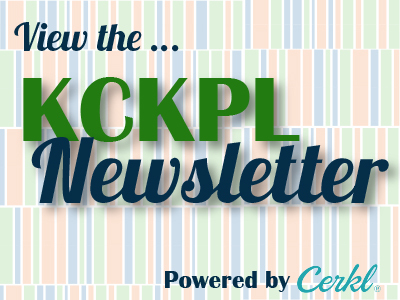 The Kansas Argonauts – The Voyage of LightFoot 3/31/1882 Letters by Clarina I.H. Nichols regarding antebellum (pre-Civil War) Quindaro - steamboat travel and arrival at Quindaro. Old Quindaro 6/16/1882 Letters by Clarina I.H. Nichols regarding antebellum (pre-Civil War) Quindaro - the decline of Quindaro. Mrs. C.I.H. Nichol’s Letter – Quindaro Continued 12/22/1882 Letters by Clarina I.H. Nichols regarding antebellum (pre-Civil War) Quindaro – financial problems and temperance. Mrs. C.I.H. 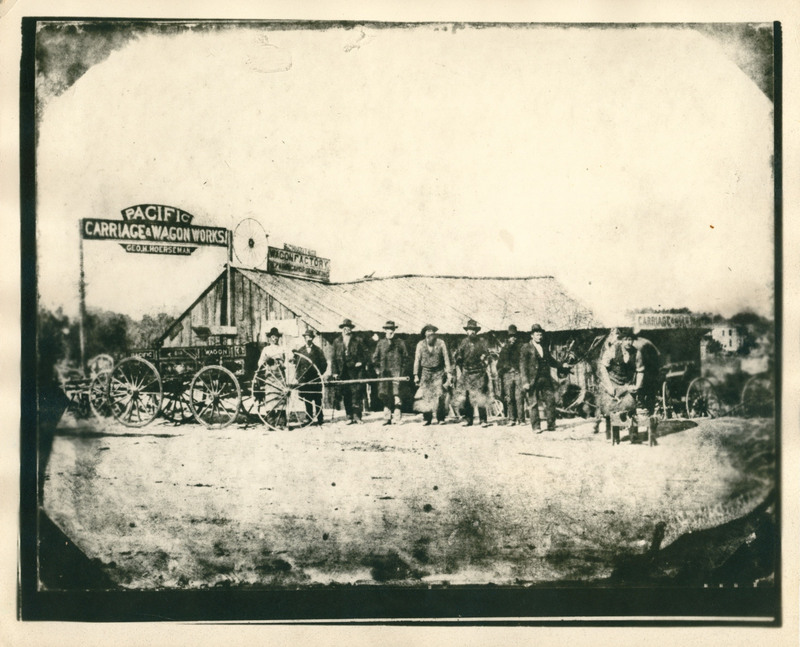 Nichol’s Letter – Final Installment 12/29/1882 Letters by Clarina I.H. Nichols regarding antebellum (pre-Civil War) Quindaro – abolitionist activity and the underground railroad. Early KCK History: Great Love Story Recounted 2/12/1967 Story gives an overview of how Quindaro name ended up coming to be through relationships. 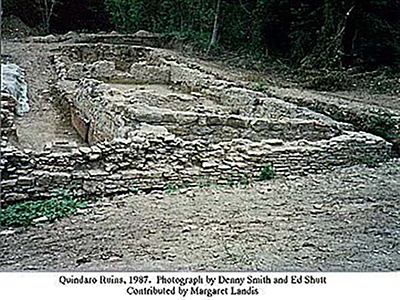 Federal funds may be sought to preserve Quindaro ruins 7/28/1988 Federal funding sources potentially sought to preserve the Quindaro ruins to turn the area into a tourist attraction. 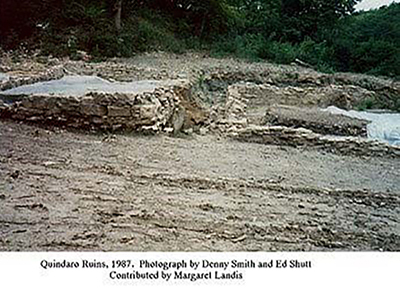 Wyandotte County Museum to take Quindaro artifacts 6/25/1992 The Wyandotte County Historical Museum is expected to be the eventual home of artifacts found during excavating the Quindaro ruins. 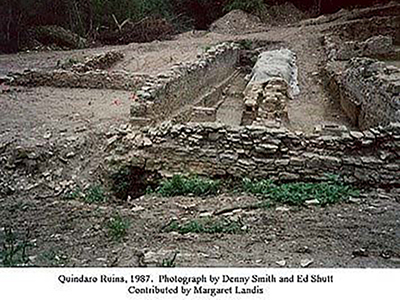 Quindaro will be repaired 8/23/1994 Local archaeologist to protect the Quindaro ruins from erosion. Residents celebrate Quindaro history 8/28/1994 Third Annual Quindaro Jubilee held near ruins of the old town of Quindaro that thrived from its founding in 1856 to about 1861. Monument to the fallen and the free 3/19/1999 Quindaro Elementary School fourth graders visit and learn about the history of the Quindaro Ruins and Underground Railroad. 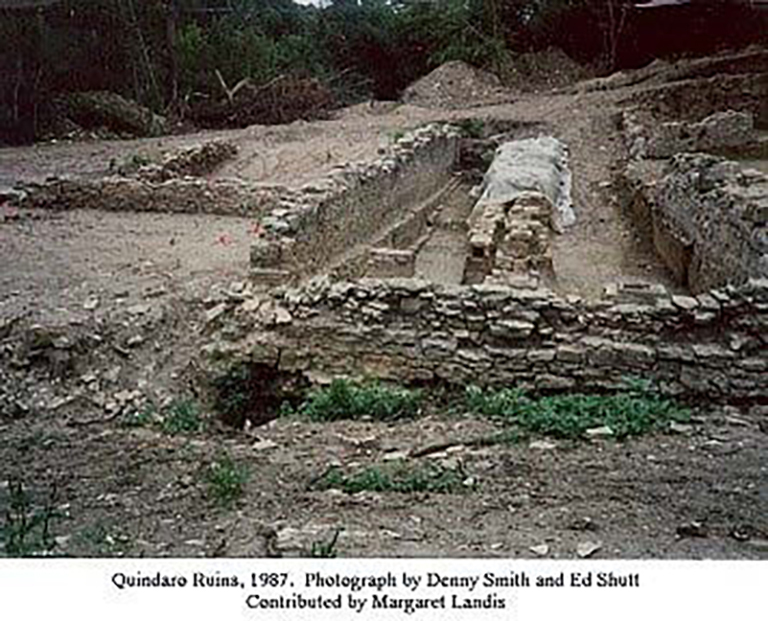 Quindaro ruins history traced 8/28/1994 Quindaro underground railroad history, proposed landfill at site. 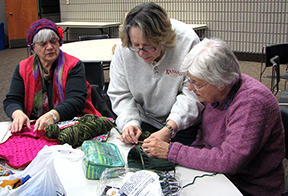 The following resources are available through our Kansas Collection and Reference Collection. KCKPL also has the Quindaro Newspaper Clipping Notebook available for viewing. 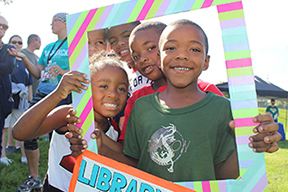 The following are additional resources available online that focus on Quindaro.